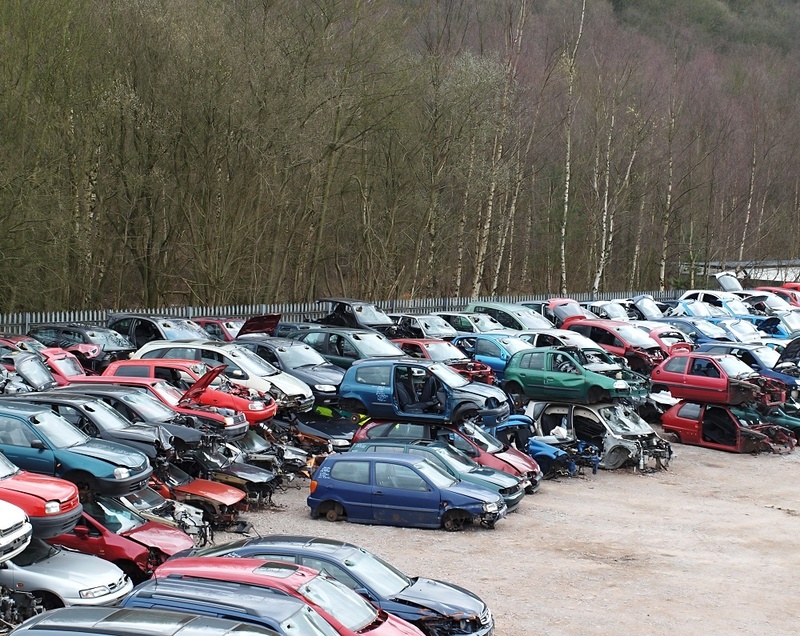 Selling your vehicle or scrap metal to a salvage yard can be an easy source of money. You have to be prepared, though, or you can be taken advantage of or disappointed with the experience. Below are some questions you need answers to prior to heading out to the best salvage yard in Chase, MI. More than likely, but you should have a discussion with salvage yard personnel first to see if it is even worth the trip to their location. In rare instances, the answer is no. In minor cases, salvage yard personnel will come out and look at your vehicle. If you are looking at a salvage yard in Chase, MI, you should call ahead, discuss what you are selling, and see what they suggest. If you are unsure about something you hear, ask deeper questions, or even ask another yard and get their opinion prior to making a firm decision. Does the Salvage Yard Buy Old Vehicles? Most do, some do not, and some do on occasion. Make sure the salvage company in Chase, MI you are looking at actually is buying junk vehicles before you make the trip down to their yard. This is especially true if you have to transport or tow the vehicle; make sure the salvage yard will actually buy it. Some salvage yards pride themselves on their honesty and integrity. Both are almost company slogans they are so important to the company. Others, not so much. A few make it clear at the outset they will take your vehicle and make you an offer, but say nothing about whether that offer is fair. Others could be plain dishonest. Check references and online ratings, and of course ask around about the salvage yard you are considering. Your mechanic is a good source of knowledge when it comes to who plays it straight and who will try and take advantage of you. Is It Worth Your Trouble? If you can get money for a junker vehicle, it is worth your time in most cases. If, however, the money offered is not worth the effort to get it to the junkyard, you may want to cut a deal with the salvage yard for them to pick it up at their expense if that option is a possibility. Assess the offer, decide if it is worth the trip down to their location, and make a decision from that judgment. The best salvage yard in Chase, MI, will give you a fair estimate and price on your junk vehicle. You will not get rich, but you should get some cash for it and you will also get rid of a pile of metal you have little use for.